JPMorgan, Citi, Wells Fargo and Bank of America should be worth over $100 bln more than they are, if analysts were right about the effect on earnings of U.S. tax changes. Instead, concerns over rates, credit quality and a lack of regulatory largesse are muting those benefits. A man walks into the JPMorgan headquarters at Canary Wharf in London May 11, 2012. 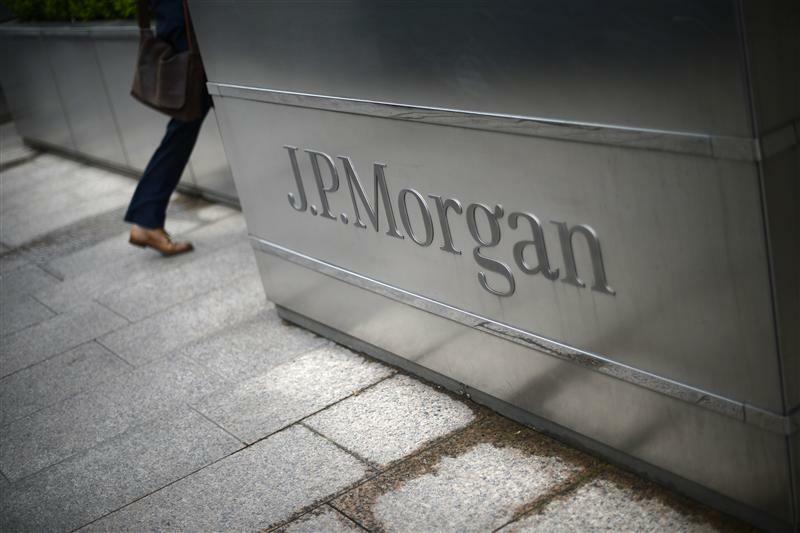 JPMorgan on July 13 reported second-quarter earnings of $8.3 billion. At $2.29 per share for the three months ending June 30, results beat the consensus estimate of sell-side analysts of $2.22. The U.S. bank reported return on tangible common equity of 17 percent. In February it raised its target for the medium term to that level, from 15 percent before, in response to a cut to the U.S. tax rate passed at the end of 2017. Return on common equity was 14 percent, compared with 12 percent a year earlier. Citigroup’s earnings for the quarter were $4.5 billion, compared with consensus estimates of $4 billion. Wells Fargo slightly missed estimates with $5.2 billion of earnings, which included a one-off $481 million tax charge.